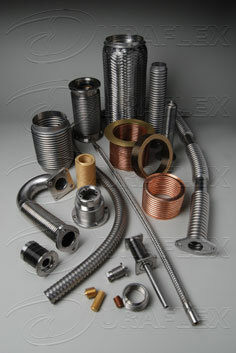 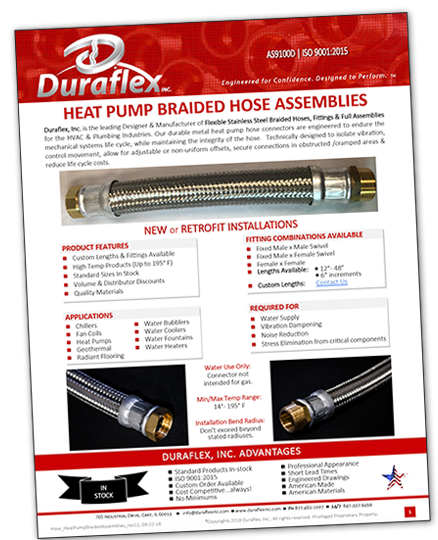 Duraflex, Inc. is the leading Designer & Manufacturer of Flexible Stainless Steel Braided Hoses, Fittings & Full Assemblies for the HVAC & Plumbing Industries. 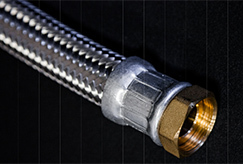 Our durable metal heat pump hose connectors are engineered to endure the mechanical systems life cycle, while maintaining the integrity of the hose. 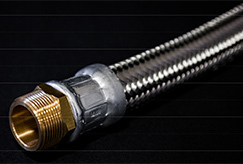 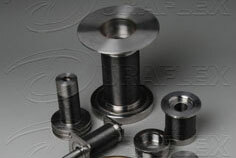 Technically designed to isolate vibration, control movement, allow for adjustable or non‐uniform offsets, secure connections in obstructed /cramped areas & reduce life cycle costs. 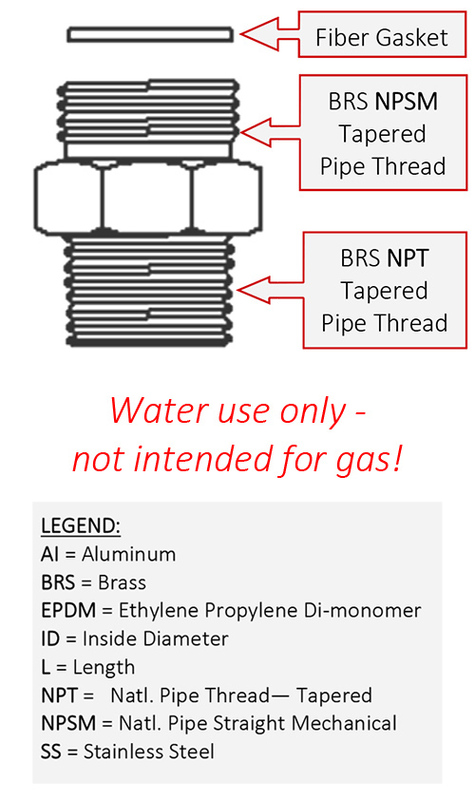 Connector not intended for gas.